Painting by Margaret Carpenter. Image in the public domain. 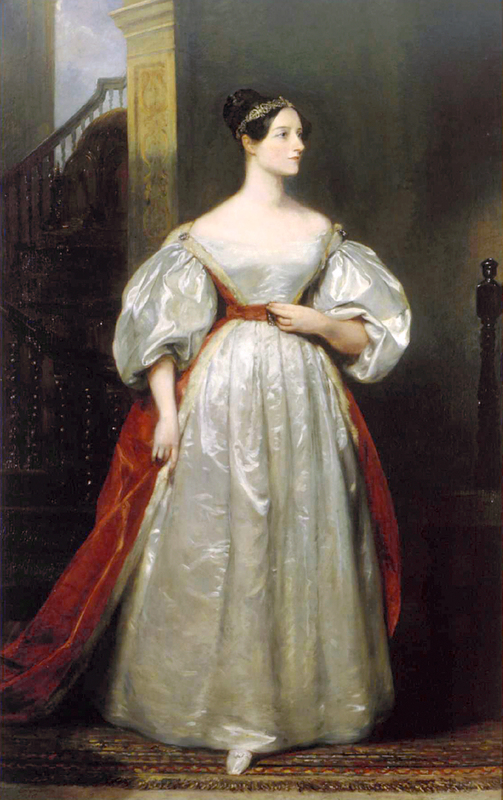 Ada Lovelace… If you’ve never heard of her, I’d like to introduce you. If you have heard of her, you then likely already know that she was geeky, and a mom, and very intelligent. She is widely thought of as having written the first computer program. And this was long before the modern electronic computer. Though it’s no longer my field, I once spent much of my time engrossed in the study of computer science. I excelled at it in high school, and completed most of a computer science degree in college. While I eventually realized that programming wasn’t my calling, my studies at the time reinforced and built upon my foundation of logical ways of thinking, and the ability to break problems into very small pieces. I did not know of Ada Lovelace at the time, and in fact only came to be familiar with her a few years ago. But her story inspired me, especially her constant learning and discovery, in spite of her bad health. She, too, was fascinated by concepts that we today would call computer science. In the upcoming Geek Mom book, I profile her, taking you through her life, her challenges, her successes, and her legacy. She was born in England in 1815, and eventually worked with Charles Babbage, which is when the work for which she is known was done. These days, we celebrate her on Ada Lovelace Day, which was just last week, on October 16. We focus our attention that day on women in science. Also, others have latched on to her appeal and inspiration, even creating comics based on her and Babbage. To learn more about Ada Lovelace, and about a wide variety of geeky topics, please check out the new Geek Mom book. 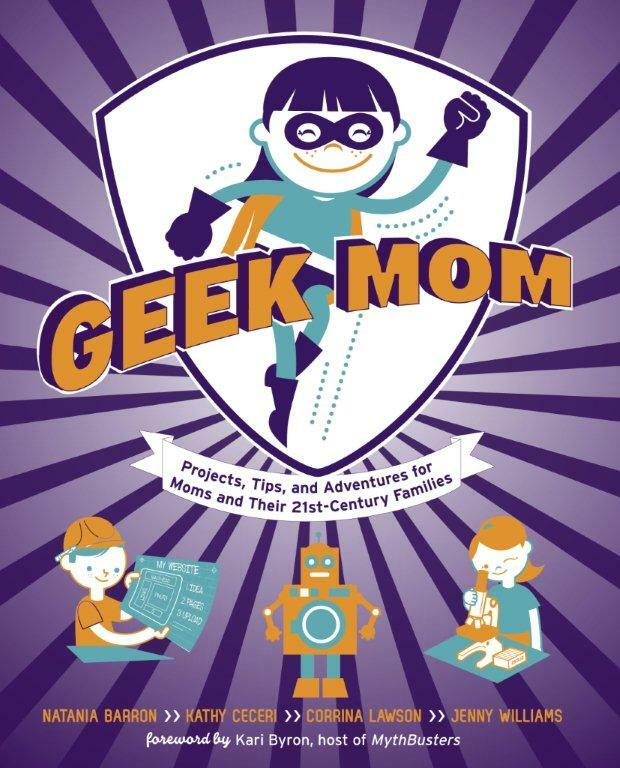 Geek Mom: Projects, Tips, and Adventures for Moms and Their 21st-Century Families is written by GeekMoms Natania Barron, Kathy Ceceri, Corrina Lawson, and myself, Jenny Williams. It is being published by Potter Craft, and comes out October 30, 2012. You can preorder it, or look for it in bookstores at the end of the month!